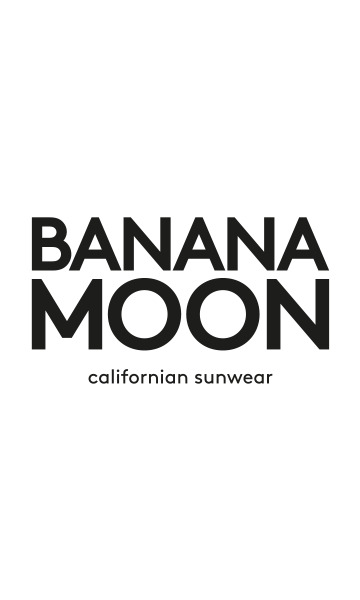 CUTLER CLEARWATER khaki women's trousers from the Banana Moon summer 2018 collection. These khaki, straight-cut trousers have a flat waistband with belt loops, a button fly and a sliding clasp. These women's khaki blue trousers have a relaxed style making them an on-trend wardrobe essential. They have cargo-style pockets embellished with a braid for a feminine touch, and 2 diagonal pockets plus 2 back pockets. The soft supple material is comfortable and easy to wear. Wear them with or without a turn-up, however you wish. Available in sizes 36, 38, 40, 42 and 44 and also in navy blue. Au premier lavage à froid cycle délicat essorage 400 tours avec une lessive pour linge délicat, la tenue et la couleur du pantalon ses sont envolés.Mauvaise qualité.